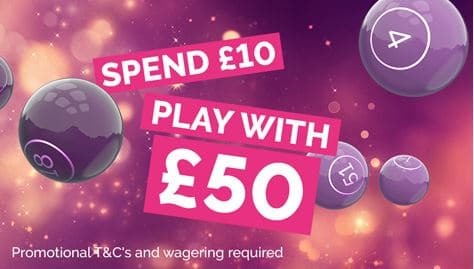 In 2019, players can play with £50 for a first deposit of just £10 when using the Fabulous Bingo bonus code FABMAX. This offer is available to all new players at Fabulous Bingo. Simply use the button below to activate and claim the welcome bonuses. For more information, read on further. How can I get the Fabulous bingo bonus code 2019? Follow these steps to obtain your £40 worth of Fabulous Bingo bonuses. Use the button above to reveal all bonus codes and access Fabulous Bingo. Click on “Join now” and complete the registration form to create your account. Select the Bonus Code button, enter FABMAX and click “Submit”. A message will confirm that the code has been used successfully. Deposit at least £10 and then wager at least that amount on bingo. Your bonuses will be credited automatically for you to play with. Of course, you should know about the terms and conditions relating to the FABMAX offer before signing up. We've gone through the fine print to make you aware of the most important points. The £40 in bonuses is made up of two parts: a £30 bingo bonus and a £10 slots bonus. Wagering requirements apply to both the bingo bonus (3x) and the slots bonus (30x). The slots bonus can be used on slots games in the ‘slots' tab and mini games within the bingo client, but not on games in the ‘games' tab. Both bonuses will expire after 7 days if the wagering requirements have not been met. The Fabulous Bingo welcome package is similar to what is offered by most of the best online bingo sites. A reasonably low £10 first deposit is pretty much the standard these days, with the bonus amount awarded generally weighing in at several times the deposit value. On the plus side, we like the additional slots bonus, as it helps new players to try out all the different kinds of games available at Fabulous Bingo, including jackpot slots and loads of fun themed slots. The wagering requirements on the bingo bonus are also comparatively low; a lot of other bingo sites require at least 4 times the bonus in wagering. Other bingo sites allow players to deposit more and receive a higher bonus, often up to £100 or higher. That's not possible with the Fabulous Bingo bonus code offer, which is a bit of a shame. 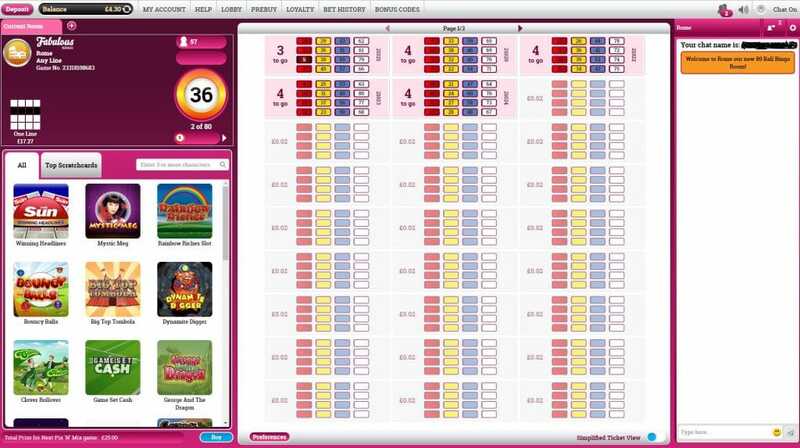 All in all though, it's a decent offer and we recommend this bingo website wholeheartedly. Of course, the fun is not over when you finish playing through the Fabulous Bingo welcome bonus. There are regular promotional offers available to existing players, so be prepared to take advantage of those for your enjoyment. They don't require any kind of Fabulous Bingo bonus code either, you just need to meet the requirements of the promo in question in order to claim. For example, a promotion running in January 2017 enabled all new players to also get £5 free when they signed up, before even making a deposit. 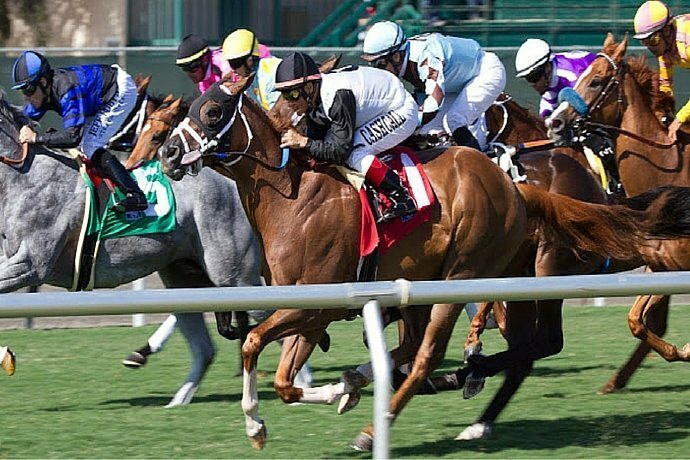 That had low wagering requirements too, meaning if you got lucky, you had a good chance of finishing the promotion with some cash in your bingo account. That's right, you can earn extra bonuses each time you refer someone to Fabulous Bingo. All you need to do is share the love and send your friend a referral, then it's up to your friend to meet their end of the bargain. 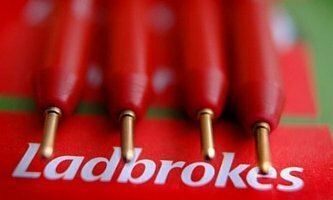 Once your friend has registered, deposited at least £10 and wagered at least £40, your bonus funds will be credited with £20. One additional important rule: the referee (i.e. your friend) has to use the same currency as you do, which of course won't be a problem if they live in the same country. Don't forget, your friend will also be able to take advantage of the Fabulous Bingo bonus code offer, so that's another incentive for them to help you out! The Fab Points Store is the loyalty scheme currently offered by Fabulous Bingo, which rewards you for playing your favourite games. For every £5 you wager on bingo or £20 wagered on slots, you'll earn 1 Fab Point on your account. Fab Points can then be exchanged for cash in the store. At the moment, this feature is rather limited, in that there are no other options to redeem your points with. Maybe that's something that Fabulous Bingo will look to develop in the future. 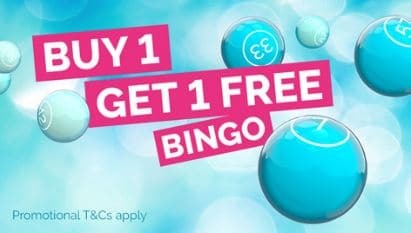 You can take part in BOGOF bingo sessions several times a day if you wish, with at least 4 hours' worth of this kind of game running every day. These games can be found in the New York bingo rooms. All you need to do is buy one ticket during the promotion time and you'll get another one free, doubling your chances of being a winner. Other regular promotions include Prize Nights, which allow players to grab a share of big prize funds, and Bargain Bingo, which offers tickets from as little as 1p in the Paris bingo rooms. The Fabulous Bingo bonus code offer requires a minimum deposit of £10 so you will need to make an initial payment to benefit from the welcome bonuses mentioned above. All the most common types of payment methods are accepted, like credit card, debit card, PayPal, Skrill, Moneybookers and paysafecard. You'll also be pleased to know that there are no fees when depositing into your Fabulous Bingo account. The minimum withdrawal amount varies according to the payment method you use, it's £10 for cards but up to £20 for ewallets. There is a good range of games on offer at Fabulous Bingo, meaning you can use your welcome bonus funds as you please. You'll be pleased to know there is no need to download any software to play at Fabulous Bingo, as all games can be played using your web browser. 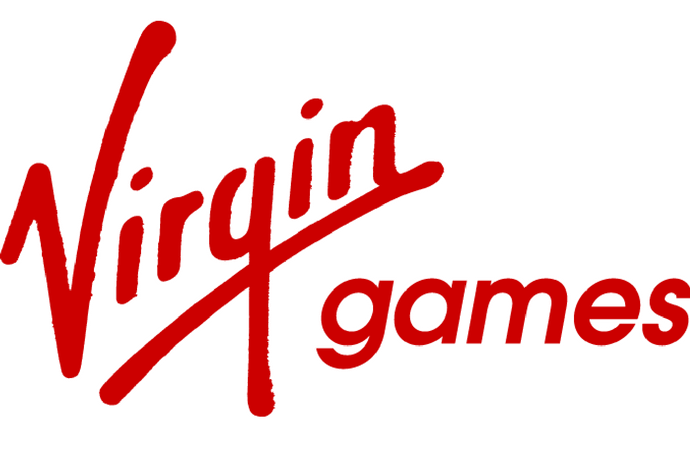 The bingo games are powered by Virtue Fusion software, which is used on many of the best bingo sites you'll find online. 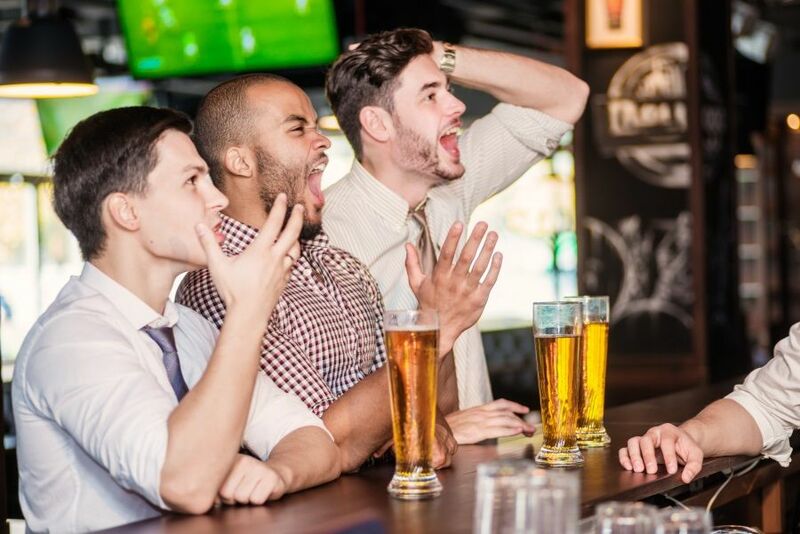 There are of course a variety of 90-ball, 75-ball and 80-ball bingo games to choose from, with ticket prices starting from just 1p on Bargain Bingo as mentioned above. Some of the bingo rooms are named after cities, like London, Paris and New York, although there is not much real difference between them from our point of view. When in the bingo lobby, the ‘What's On' tab allows you to see the latest promotions that are active, which is handy if you want to play BOGOF for example, or enter prize games. Special games include Rainbow Riches Bingo and Deal Or No Deal Bingo, which are favourites for those who like a bit of variety in their bingo. All of these games can be used with the Fabulous Bingo bonus code offer. Fabulous Bingo has dedicated apps for Apple and Android mobile devices, meaning you can get a great seamless mobile experience playing bingo. The apps are free to download, although the way you access them will depend on your type of device. Apple users can simply download from the App Store, as long as they have iOS 8.0 or later. However, if you've got an Android phone or tablet, you need to download the APK file directly from Fabulous Bingo. The apps allow you to play bingo anytime, anywhere, with all the regular functions supported such as chat. Of course, you can sign up with the Fabulous Bingo bonus code and then download the app, or even sign up on the app itself if you wish. The help and FAQ sections at Fablous Bingo are not as well organised as some other bingo sites we've seen, but they still contain most of the useful information you could need when using the Fabulous Bingo bonus code or playing games. Failing that, you can always contact the Fabulous Bingo customer services team, who are available from 8am to 1am every day of the week. There are several options, including a free telephone number, email and live chat. From our experience, the customer support is always helpful and friendly.